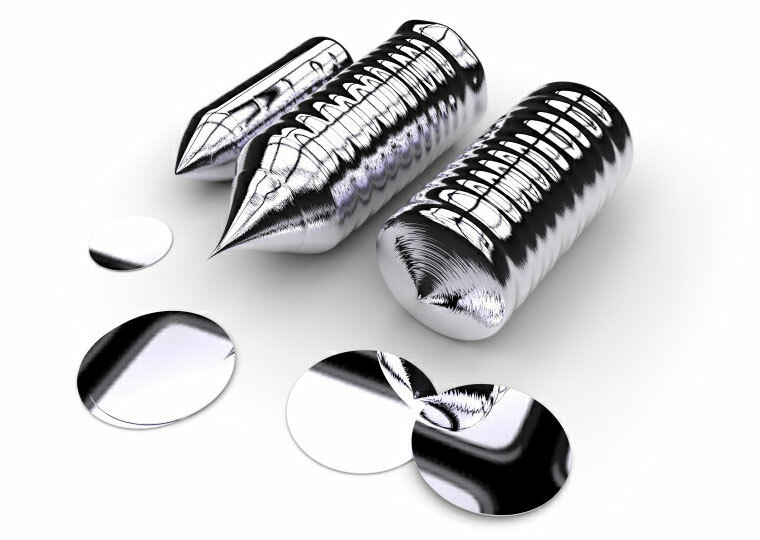 Advanced Abrasives Corporation has an extensive abrasive product line suited to the silicon wafer fabrication industry. From diamond slurries for lapping the wafer surface in the planarization stage, to our slow - soft drying colloidal silica suspension for the chemical - mechanical planarization stage. Our control of the abrasive diamond particle morphology with tightly held particle size distributions, coupled with our ability to adjust the formulation of the carrier medium to the optimum needs of the lapping process is well regarded in the industry. Click here for information on our diamond slurries. Click here for information on our slow / soft drying colloidal silica product.